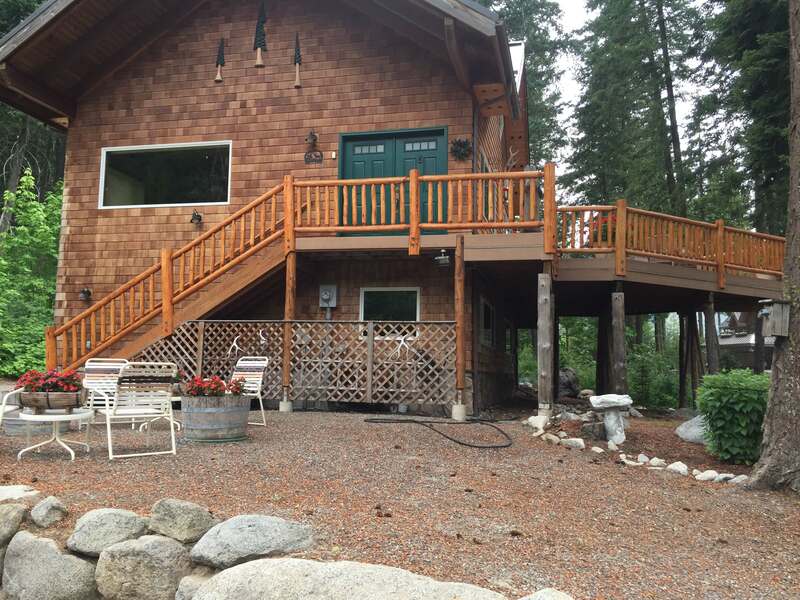 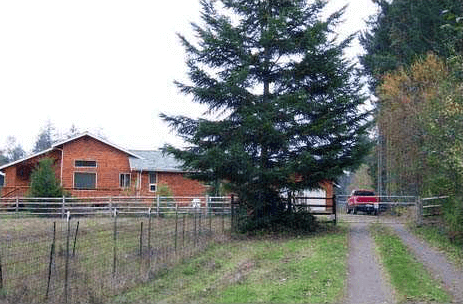 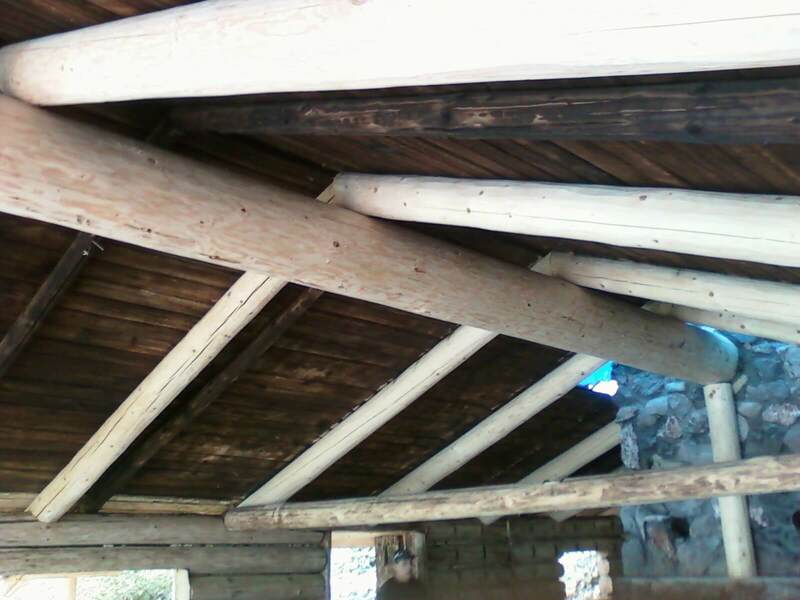 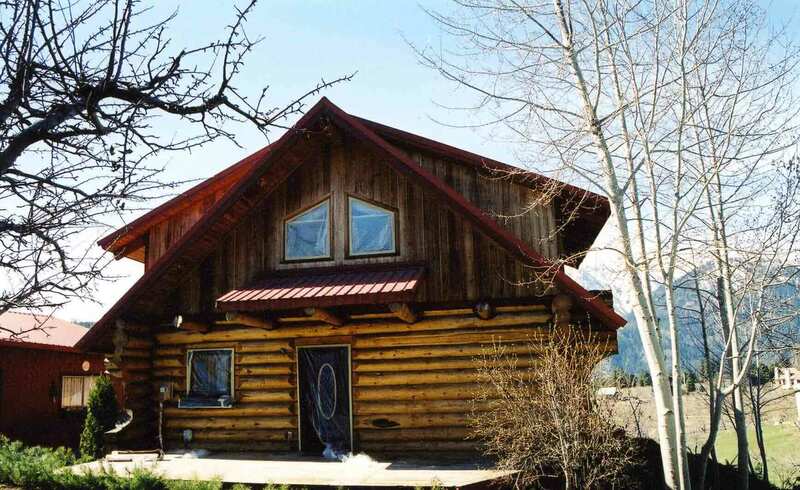 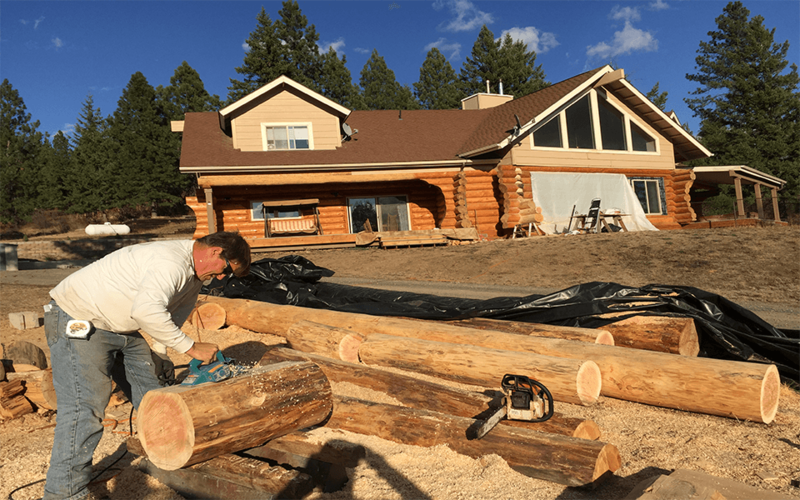 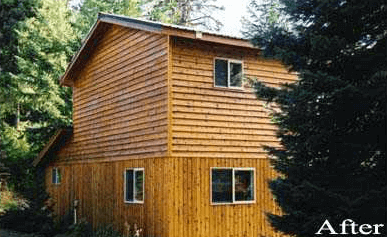 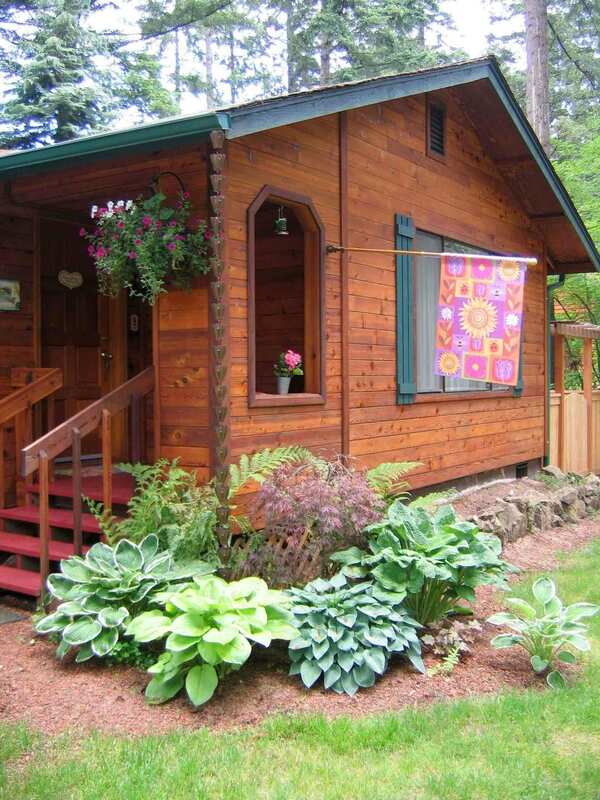 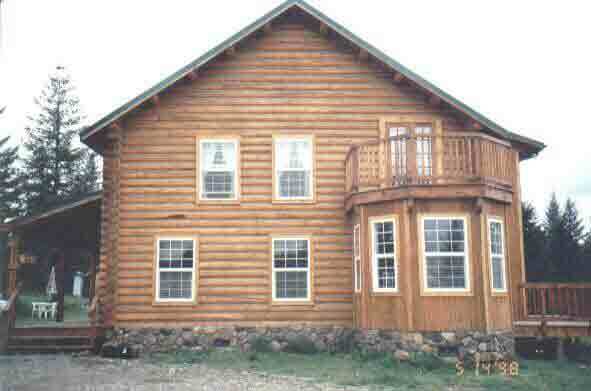 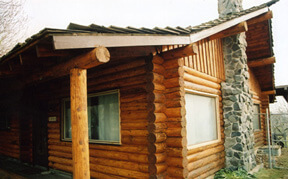 When you are facing a major repair on your precious log home, it can be a stressful situation. 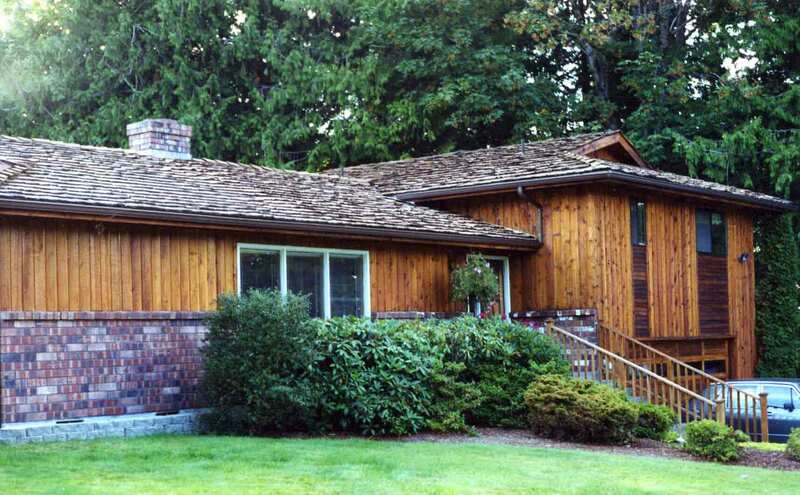 Trust the professionals at MM to help you through your problem and help you repair your home to its’ original condition. 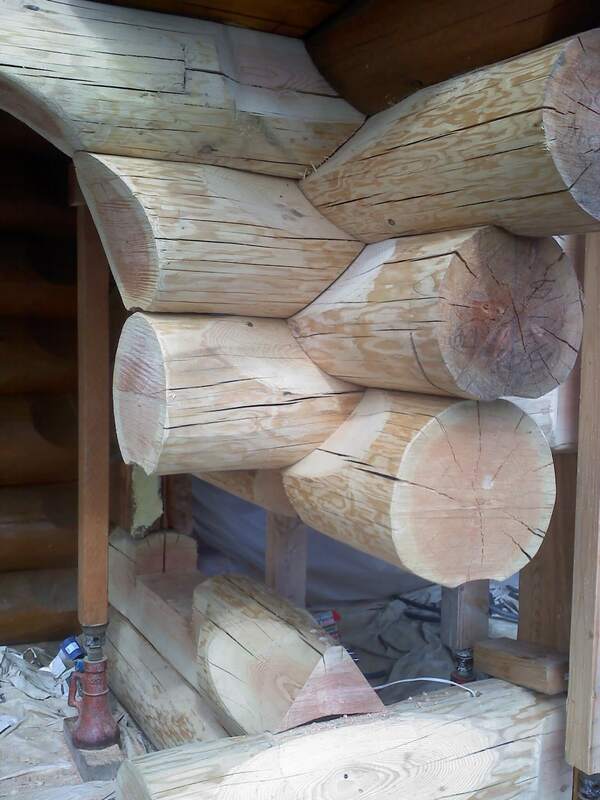 Our processes and experience are unique to the industry. 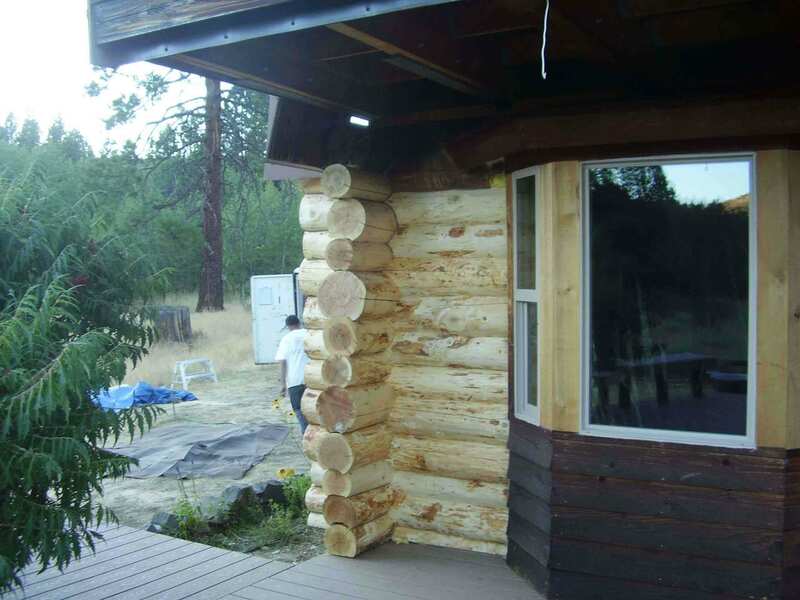 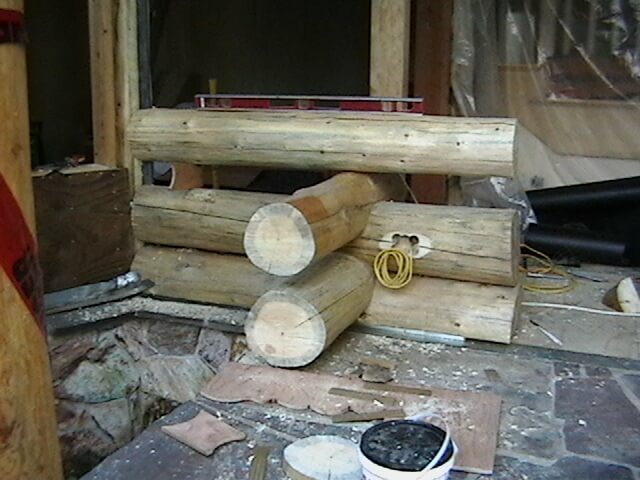 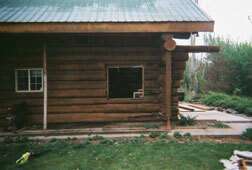 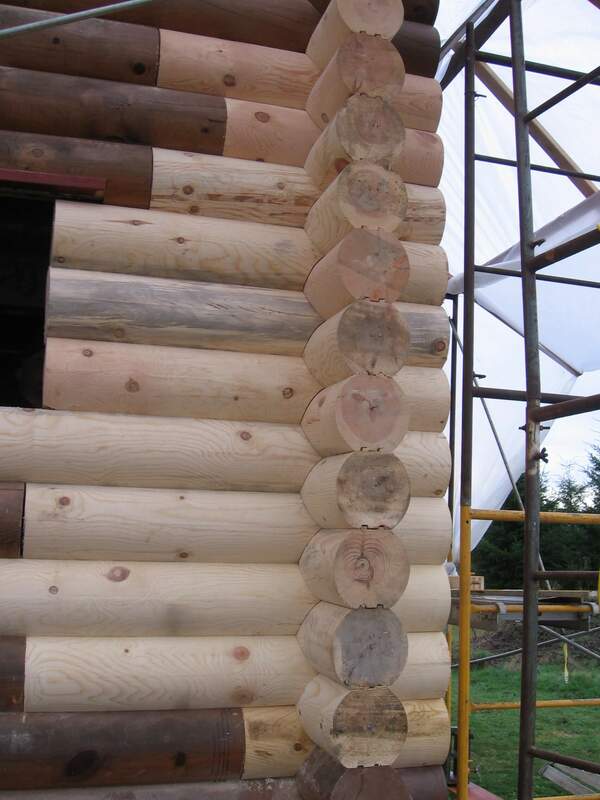 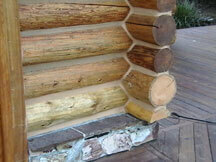 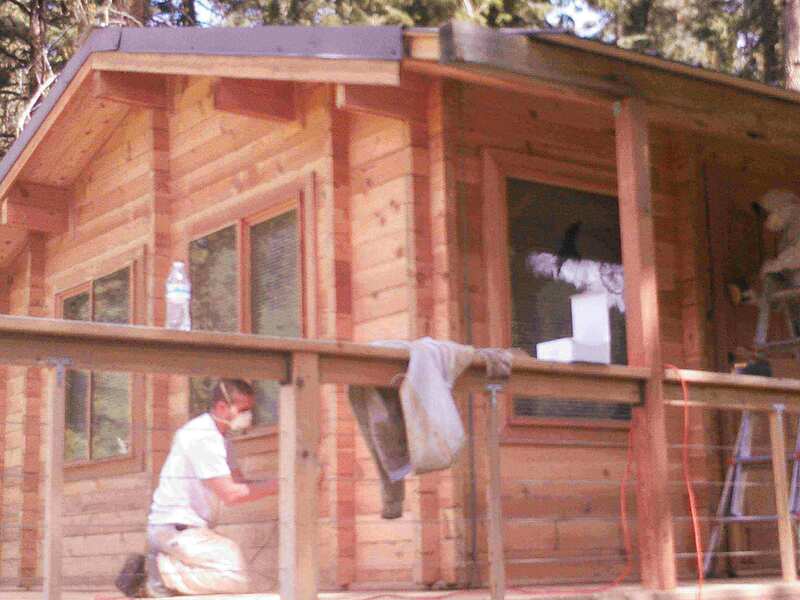 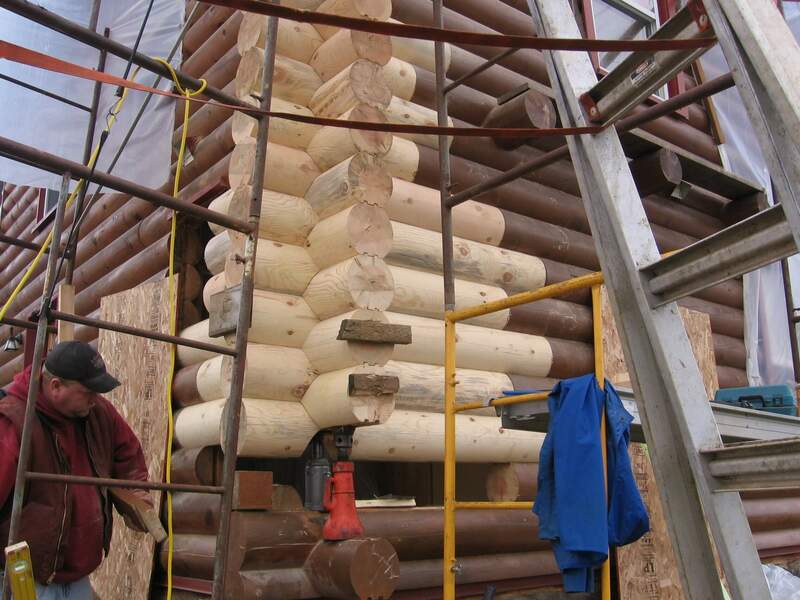 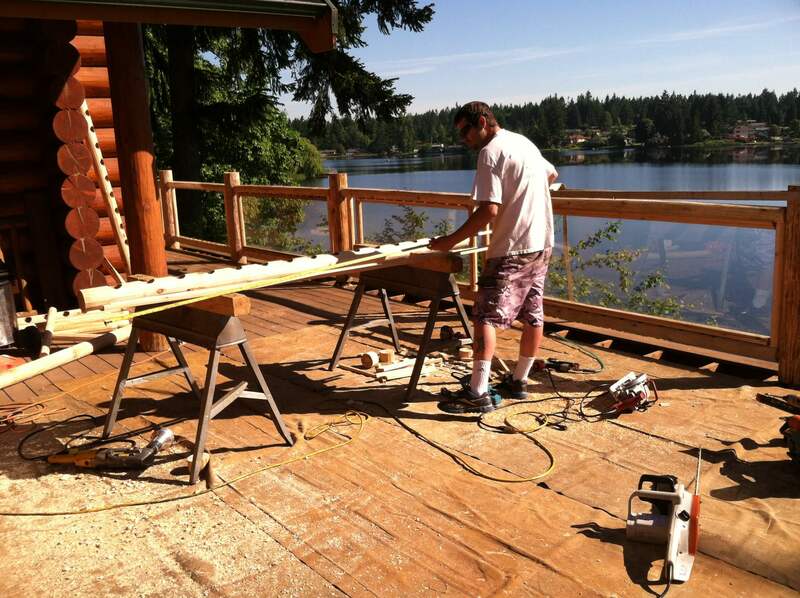 That’s why we are the leading contractor on the west coast for the repair of log homes. 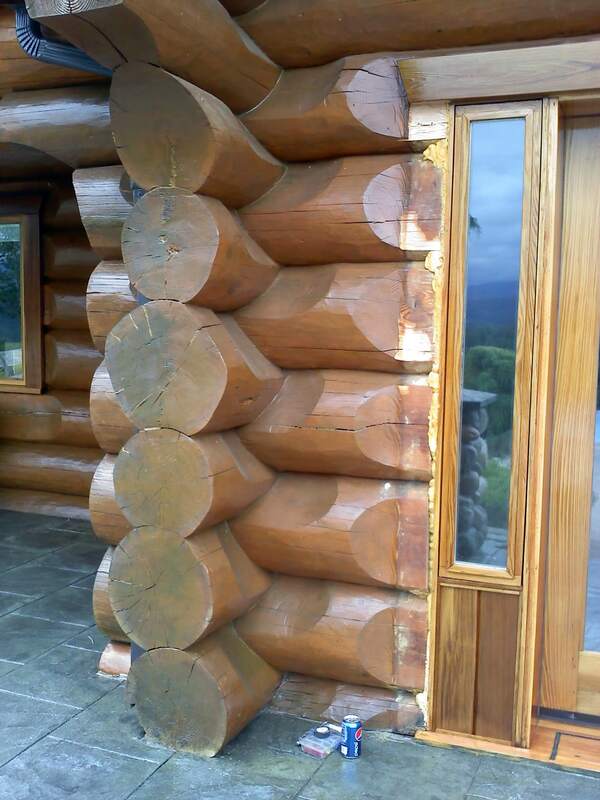 Ask our hundreds of references, they will tell you. 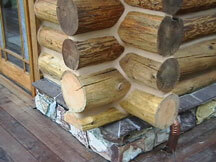 Our craftsman are statewide fixing rotten, damaged logs and quite frankly, we love it! 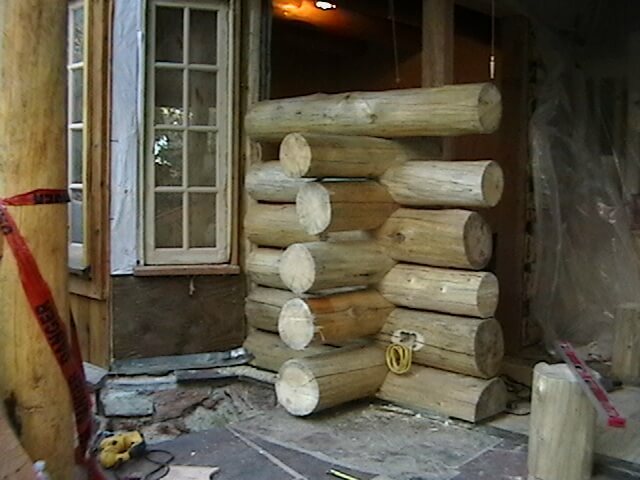 Each and every project is unique in some way, don’t trust this sort of work to an inexperienced contractor. 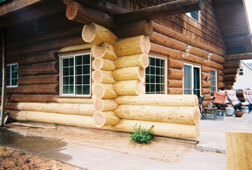 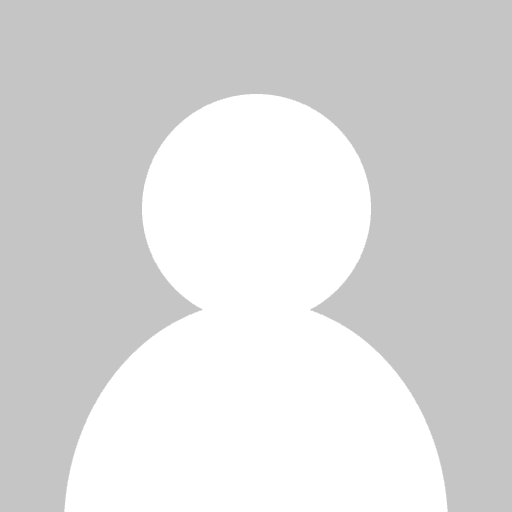 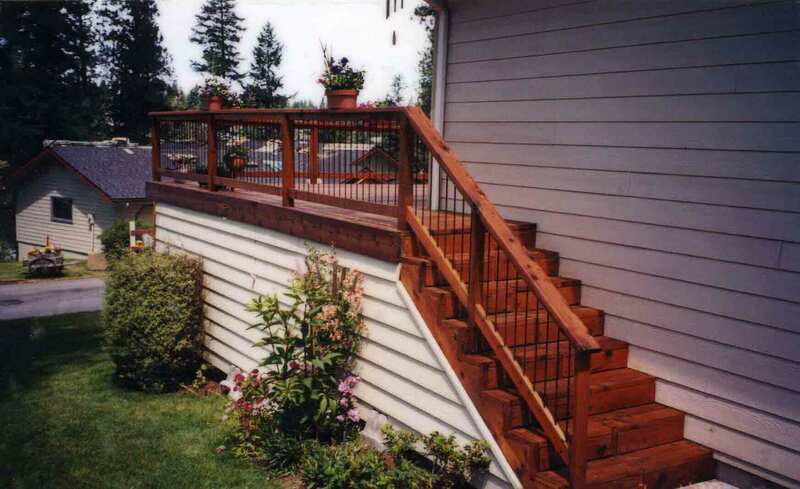 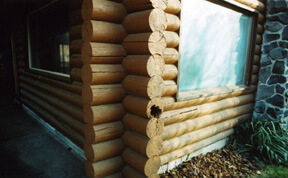 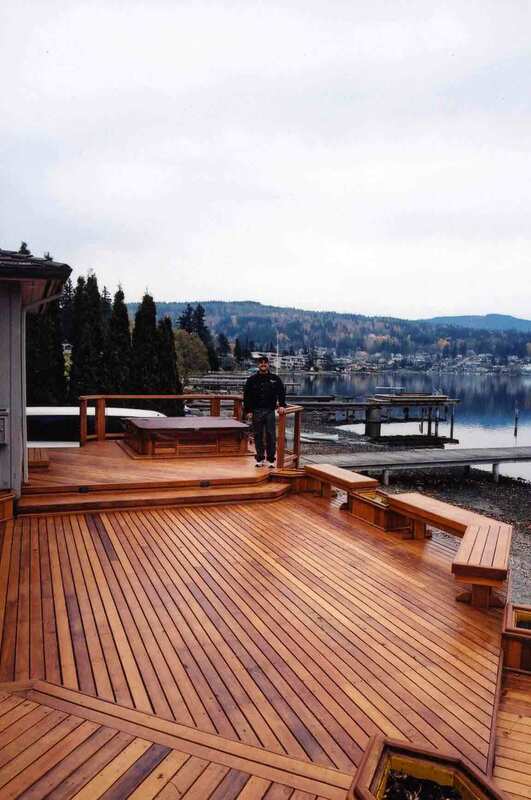 We have the experience, the sources, the methods, and hundreds of references to attest to our professional log repairs. 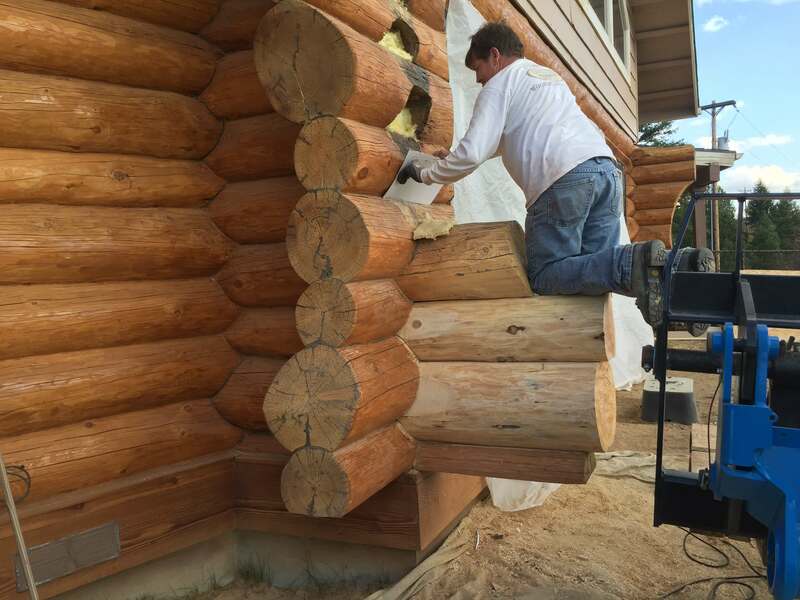 Our goal is to make the repair seem as if it never happened, so give us a call to arrange a free consultation and estimate for your log home repairs.